Husky Liners GearBox storage box is a top line interior storage organizer. 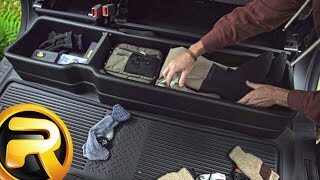 It was designed to fit underneath the rear seats of most full sized pickups and offers a solution for storing miscellaneous tools, paperwork, and other items. They are great for contractors, construction workers, and consultants that use their truck like an office. 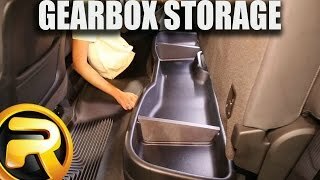 The best part is, the GearBox organizer stows away under the rear seat of your truck. You are now able to safely store items that would usually float around the cab of your truck, giving you next level organization. The box is durably constructed of polyolefin, with a textured, rubberized, and durable finish for an OEM appearance. 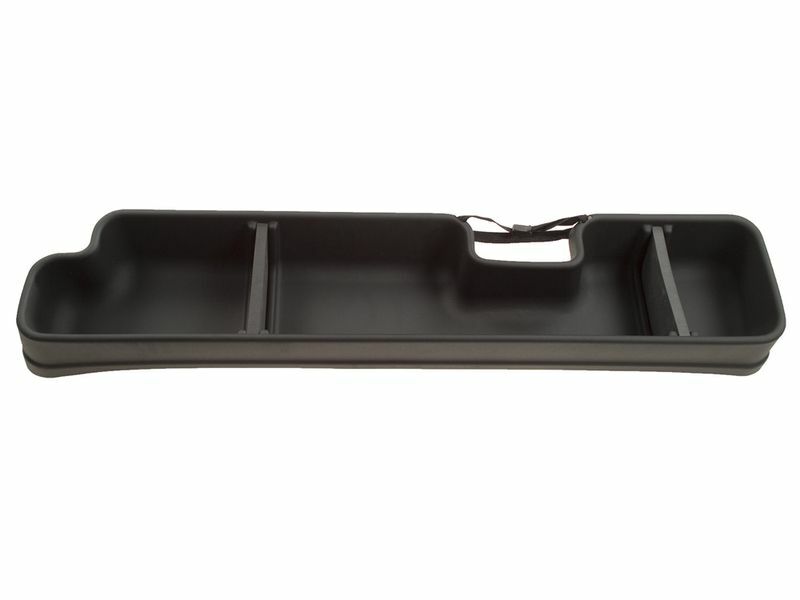 In addition, the interior offers a rubberized non-slip surface, keeping your stowed items from shifting. Ford, Chevy, and GMC storage boxes include removable dividers and Dodge storage boxes have molded compartments to help organize your items. 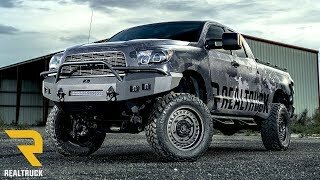 This is the best storage solution for any pickup truck on the market. Husky Liner is offering a lifetime warranty on the Husky GearBox Storage Boxes. Adding a Husky GearBox to your truck is easy enough to do right at home in your garage! Individualized instructions are included and they are simple to follow along with and read. Below are some examples of the installation instructions if you'd like to look them over. For additional information or to get a question answered, please call us any day or evening at 1-877-216-5446 or 701-253-5906.